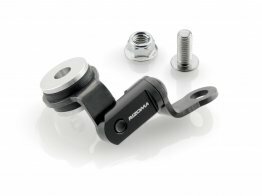 The RIZOMA PE680B Passenger Peg Mounts ensure optimal comfort. 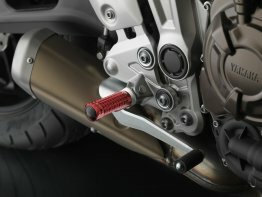 Adjustable in height, resulting from 30 to 50 mm lower than the OEM location, making it more comfortable for the passenger. 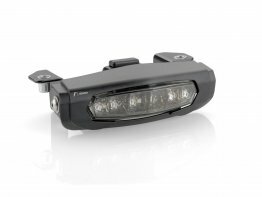 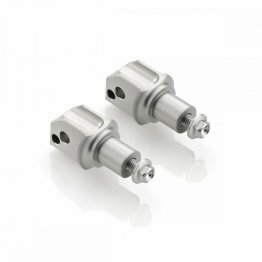 They are compatible with both OEM and RIZOMA Footpegs (PE676A adapter required for Rizoma footpegs). 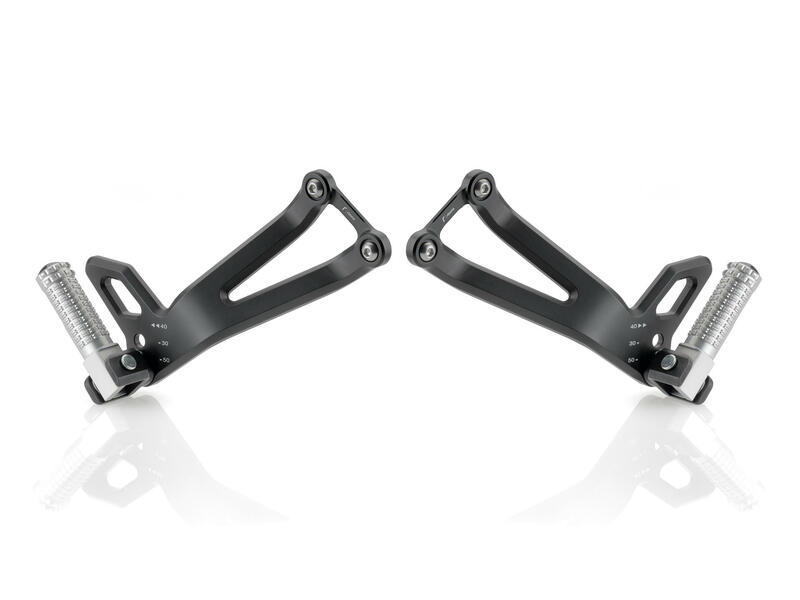 The quality fit, finish and durability of RIZOMA is perfect. 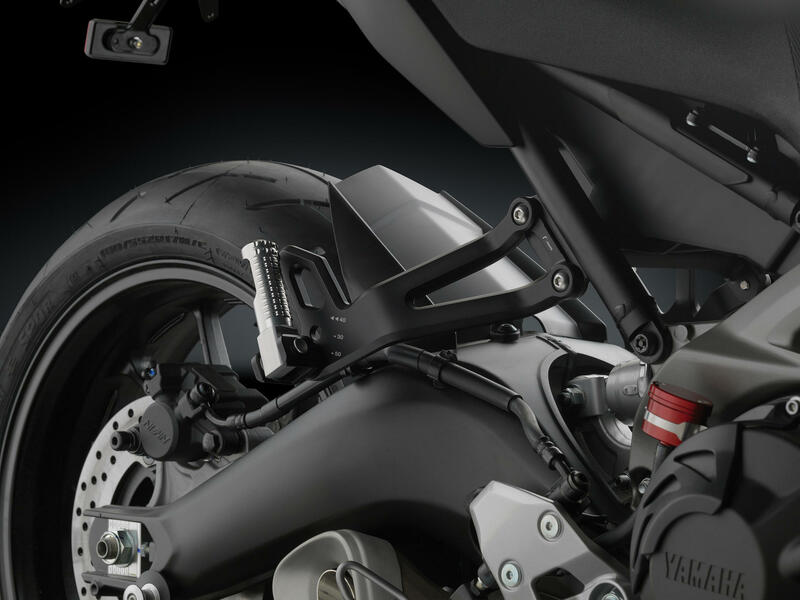 Note: the PE680B cannot be installed with Yamaha OEM saddlebags.